Hi can you please give us more detail on this issue ? Thanks for that. 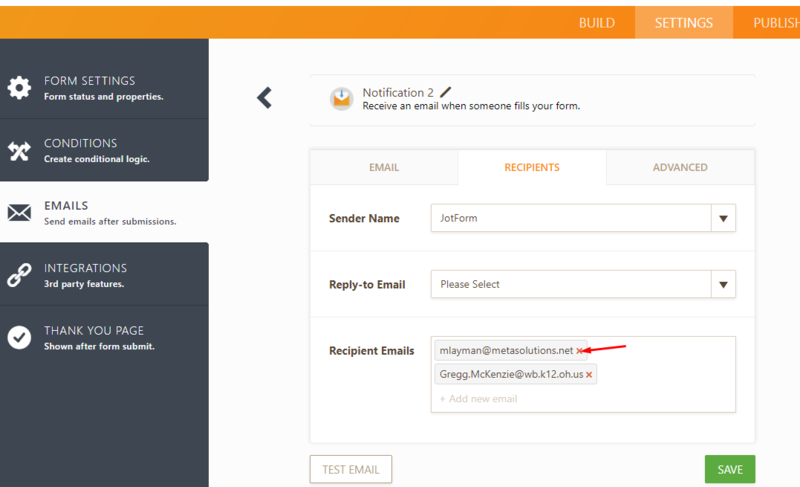 to remove just go to form settings and click "EMAILS". 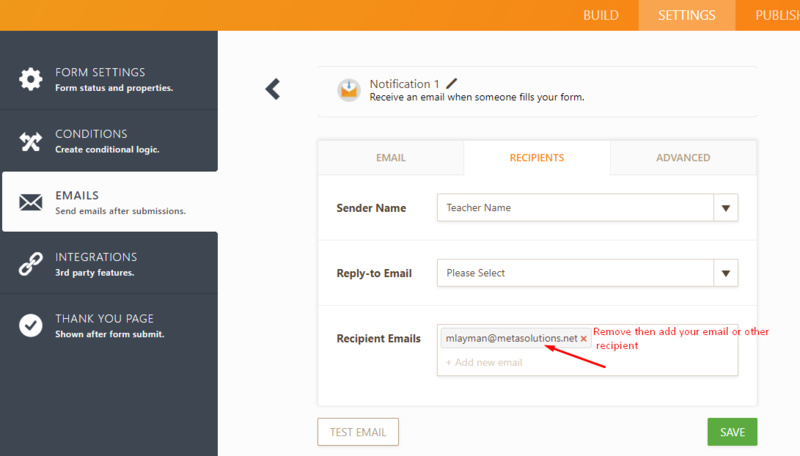 There you will find notification settings which contains Mike's email.